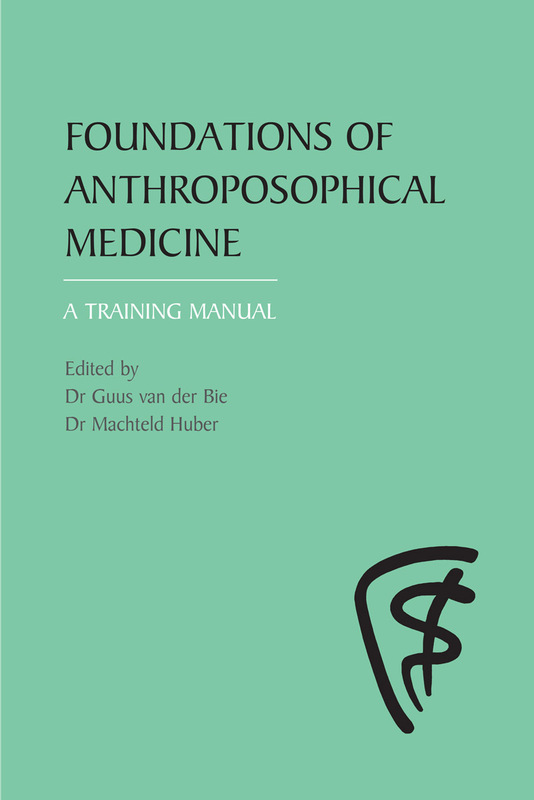 A comprehensive textbook for doctors undertaking courses in anthroposophical medicine. 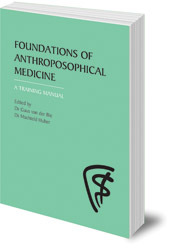 It includes chapters on the philosophical foundations of anthroposophical medicine; developing dynamic perception; polarities; metamorphosis; working with the texts of Rudolf Steiner; and the anthropsophical path of inner development. Dr Guus van der Bie is an anthroposophical GP in Holland. Previously a university teacher, he works part-time with Goethean Science at the Louis Bolk Instituut, teaching and writing for doctors and students. Dr Machteld Huber is working in research on nutritional quality and health at the Louis Bolk Instituut in Holland. For the last ten years she has also taught at and coordinated the Dutch Anthroposophical Seminar for doctors.